Personalization is a major part of Function of Beauty's success. Let 2018 be remembered as the year that shampoo no longer felt like enough. Same goes for conditioner, moisturizer and serums. Instead, the new standard is a version of those products that’s been specifically engineered for you. Seemingly never have there been so many options to customize your beauty routine to directly address your particular hair- or skin-care concerns. This year has seen the growth of several custom beauty brands: Prose and Function of Beauty, which create tailor-made shampoos, conditioners and hair masks, have grown in large part thanks to social media buzz. In 2017, Olfactory, a custom fragrance company, opened for business. It now has a storefront in NYC’s Nolita neighborhood. And legacy brands are getting in on the action, too. Cosmetics brand Bite Beauty has become synonymous with its custom lipstick “lab,” with locations in New York and Los Angeles. (Bite was, admittedly, an early adopter of the trend, opening its first permanent lab in 2013.) At SXSW earlier this year, L’Oréal unveiled a partnership with skin-care line SkinCeuticals called Custom D.O.S.E., which creates personalized skin serums. 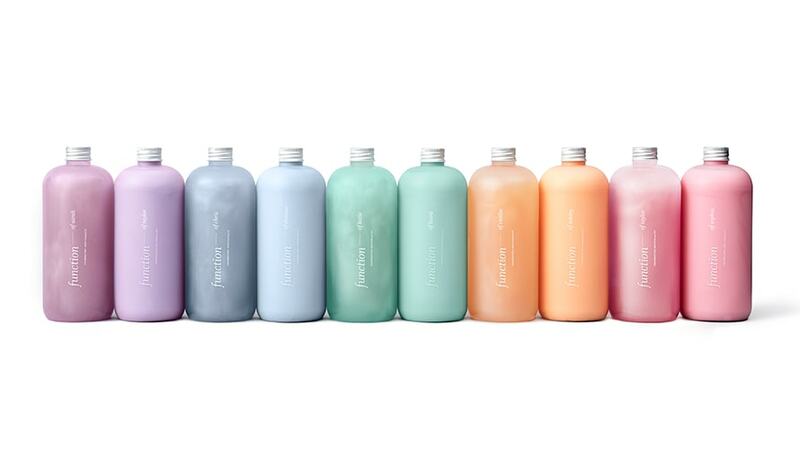 Just this month, Clinique rolled out customizable versions of its famed Dramatically Different Moisturizing Lotion. 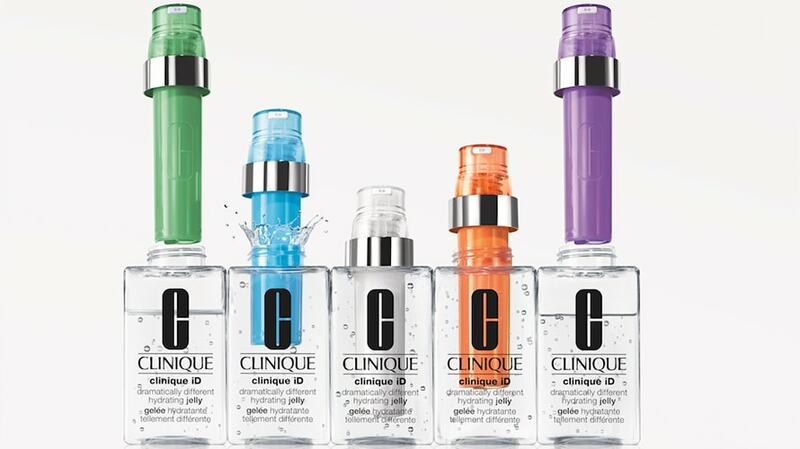 Clinique's new line of customizable Dramatically Different Moisturizing Lotions debuted this month. But different than fashion or other areas is the fact that beauty—in particular skin care and hair care—concerns are directly related to an individual’s body, with, of course, each person’s needs being different. Never does this sort of personal attention feel more important. “Consumers feel that their look, skin and hair is truly unique to who they are,” said Mai. Perhaps nowhere is this need for specialized products more prevalent than for customers of color, said Walker. These customers were often “relegated to having to use products that don’t work for us, that aren’t uniquely tailored to us,” he said. Brands like Form, as well as Belle Bar, seek to democratize the market. And in doing so, these challengers are paving the way for the future of beauty. Without the red tape that can plague larger corporations, they’re at an advantage in the space. “It is much easier for a new brand to dive into customization, as they are able to start small with personal consultation services and offer some human level of expertise to help convert the consumer,” said Mai. 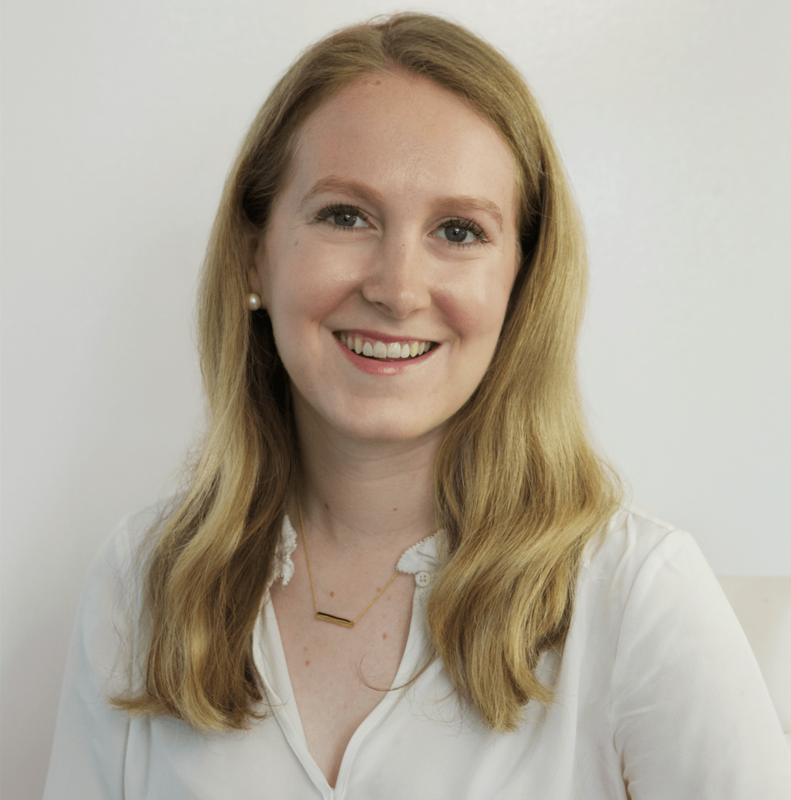 “Larger corporations are burdened by infrastructure and are having a harder time delivering a bespoke experience.” However, as Clinique and L’Oréal show, landmark brands are starting to dip their toes into the personalization pond.